« The Latest BGS Submission Has Arrived! Ladies and Gentlemen, we will begin taking cards for our next bulk submission starting tomorrow (8/10)! Whether you’re submitting to BGS or PSA, come visit us this week and we’ll let you know how you can participate in the next bulk submission. Anyone who submits for bulk grading through The Fantastic Store will receive (5) free graded card reviews. Individuals not submitting through The Fantastic Store or who have more than 5 cards to be reviewed, will be charged a fee of $2.00 / card to be paid upon the return of cards. $2.00 fee does not include any costs associated with the actual grading, encapsulation, shipping, or insurance charged by BGS, PSA, or The Fantastic Store. Graded card review is an optional service and is not required to submit through The Fantastic Store. 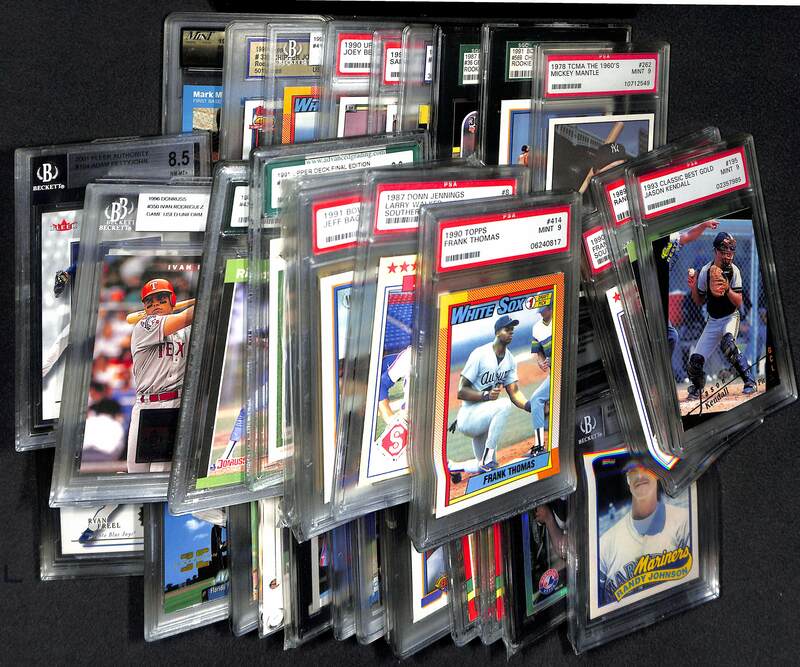 If you would like to submit your cards for graded card review, please CLICK HERE. Never submitted a card in for grading before? Come in to talk with an associate and we’ll walk you through all the basics! We’ll be accepting submissions for this next order from Thursday, August 10th until Saturday, August 19th – we’ll see you soon!